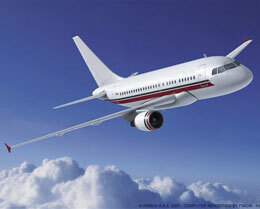 The A318 Elite, the newest version of the A320 aircraft family, was developed to serve for customers whose needs can be fulfilled with a shorter cabin and less range. With a projected maximum range of up to 4,000 nautical miles, the A318 Elite seats 14 to 18 passengers, but may be outfitted by the customers into any configuration with up to 120 passengers. The A318 Elite features a private bedroom and bathroom with shower. Airbus has always proudly represented a corporate culture of innovation. Naturally, the Airbus corporate jet (ACJ) line has become globally renowned for its comprehensive versatility and tendency to raise the bar with their spacious and customizable cabins. These modern business jets have set a new standard for providing maximum cabin width while not being notably larger externally than alternative options. In 2007, the ACJ318 (originally known as "Elite") was introduced to the market and in doing so, redefined expectations for cabin space, open atmosphere, and comfort. To top it all off, the A318 is more affordable than most business jets making it a perfect entry-level option for those interested in the Airbus ACJ line. With slightly less range and a shorter cabin than other ACJ's, the A318 provides the optimal solution for those looking for a more economical solution which still brings the customer-pleasing modern innovations of the ACJ family. Comfortable yet professional, practical yet luxurious, the ACJ318 offers the best of both worlds. With a versatile choice of cabin layouts, the ACJ318 offers its passengers a great deal of variety not only in terms of seating arrangement, but also features spacious lounge areas, which can be converted into a bedroom or a private office. Airbus prides itself on the greater degree of flexibility provided to passengers offering unrivaled levels of comfort in either a professional or recreational format. State-of-the-art environmental control ensures that interior cabin space is quiet and ideal for productivity while in the air. Partnered with the equally reputable Lufthansa Technik, the A318 combines the highest levels of premier in-flight entertainment systems with stylishly lavish modern design. 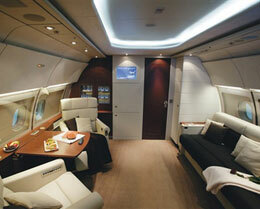 The resulting atmospheric environment is optimized for VIP flight service for those with uncompromising expectations. These innovations and comforts do not extend only to the passengers as the digital control panels, liquid crystal displays, and common cockpit offer the pilots an incredibly comfortable and conducive working environment. The ACJ318 is capable of carrying up to an impressive 19 passengers, without taking up excessive ramp space (comparable to other large business jets). This is largely in part to the aforementioned large cabin size, which serves not only to create room for additional passengers, but also provides them with exceptional space, freedom of movement, and workspace. With a maximum range of 4,300 nautical miles, this business jet can easily handle common inter-continental routes. Similar to other ACJ's, the A318 provides relatively exclusive features such as fly-by-wire controls, side stick controllers, carbon brakes, interchangeable engines, auxiliary power, and category 3B Autoland. 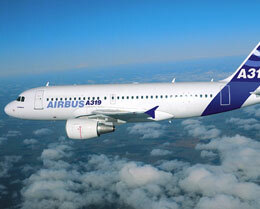 The affordability of the A318 is thanks to the efficiency and innovations of its design. 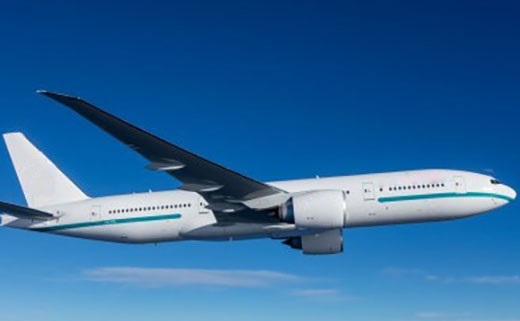 Utilizing state of the art wingtip fences to increase fuel economy in addition to having large access doors for routine maintenance decreases the operational costs of the jet. While these features do not directly impact the customer, the reduced cost of operations directly affects the end-result cost-effectiveness of the model. 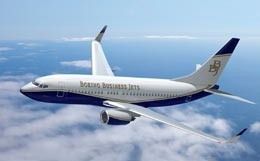 For more information about chartering, leasing or buying a Airbus ACJ318 please contact us by calling +44-20-3874-8091 or send us an email here.